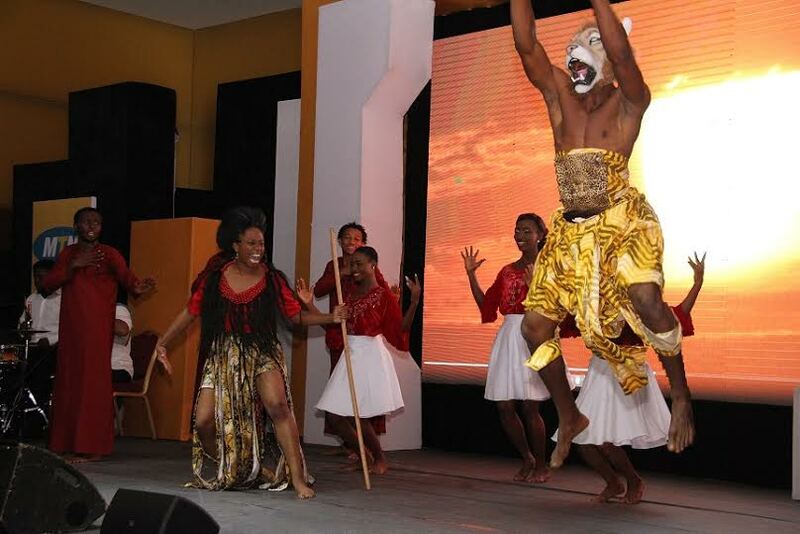 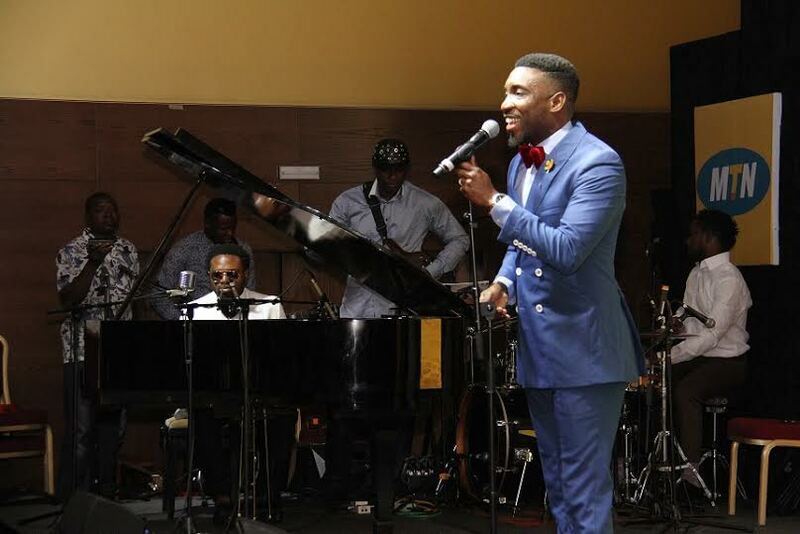 It was an evening of stunning musical and theatrical performancesas leading ICT Company, MTN, feted its customers at the prestigious Eko Hotels in Lagos recently. 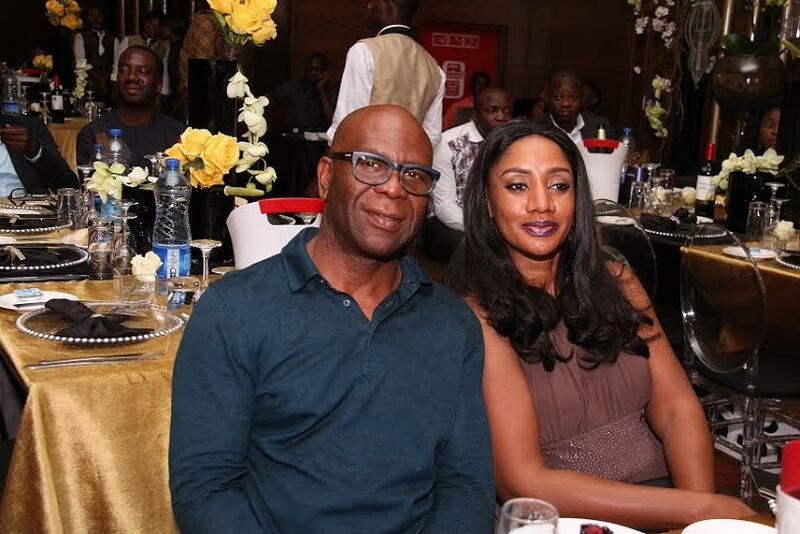 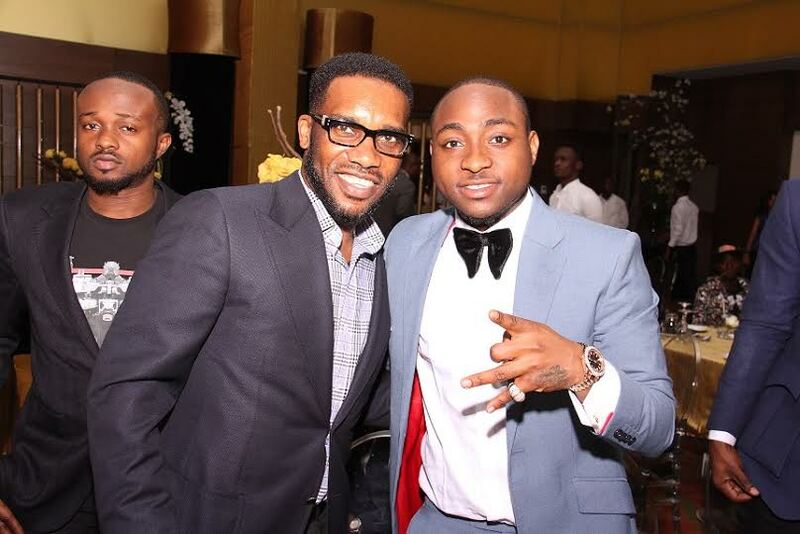 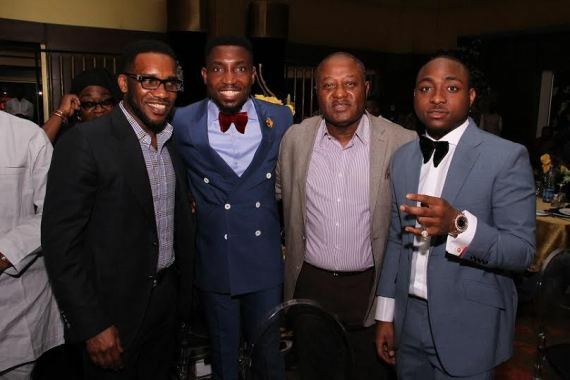 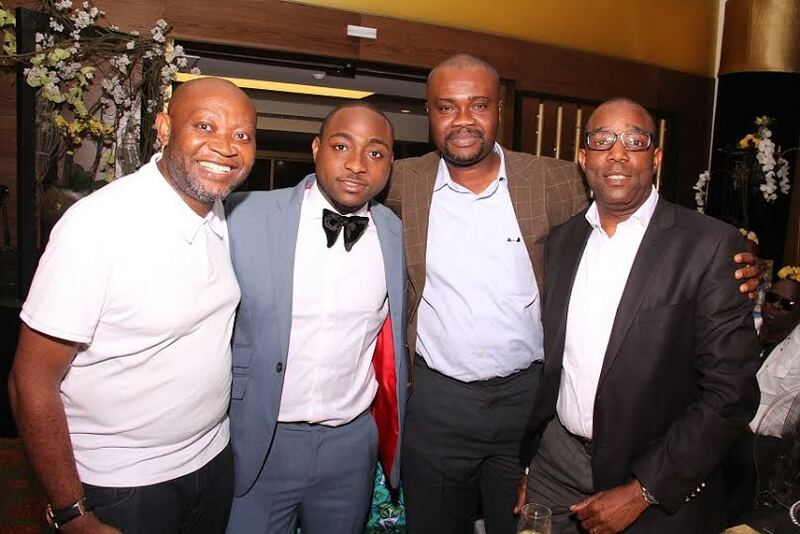 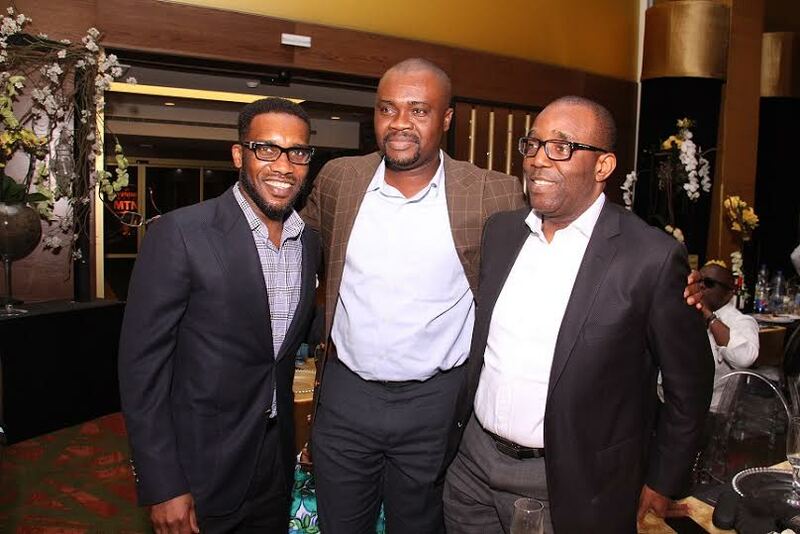 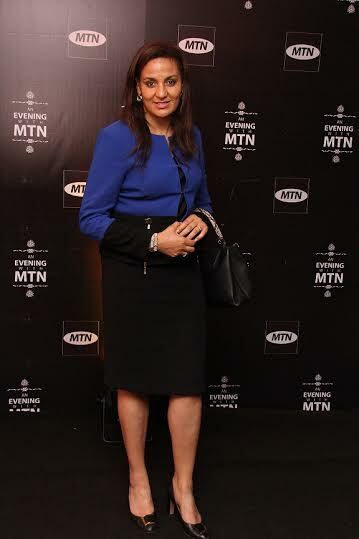 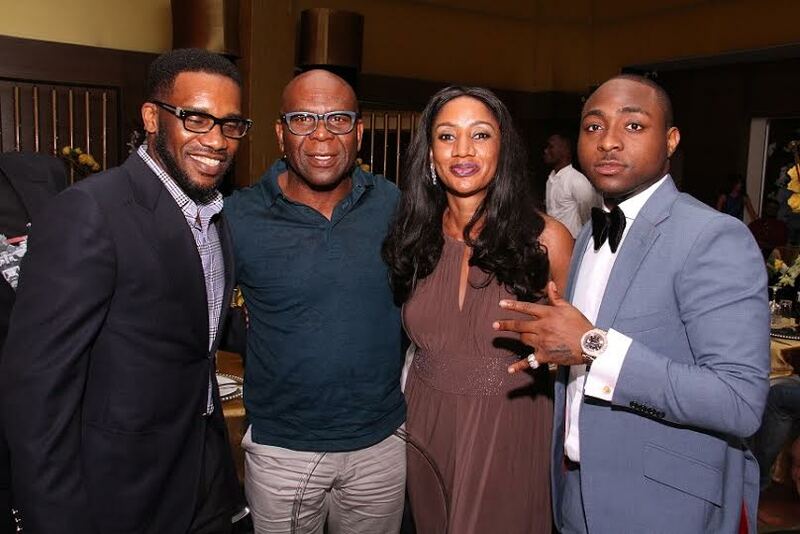 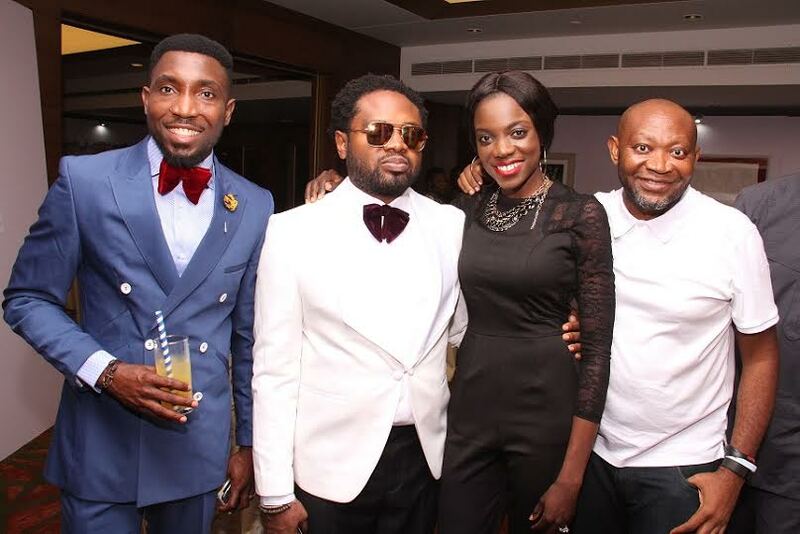 Tagged ‘An Evening With MTN,’ the event was well attended by thecreame de la cream of society. 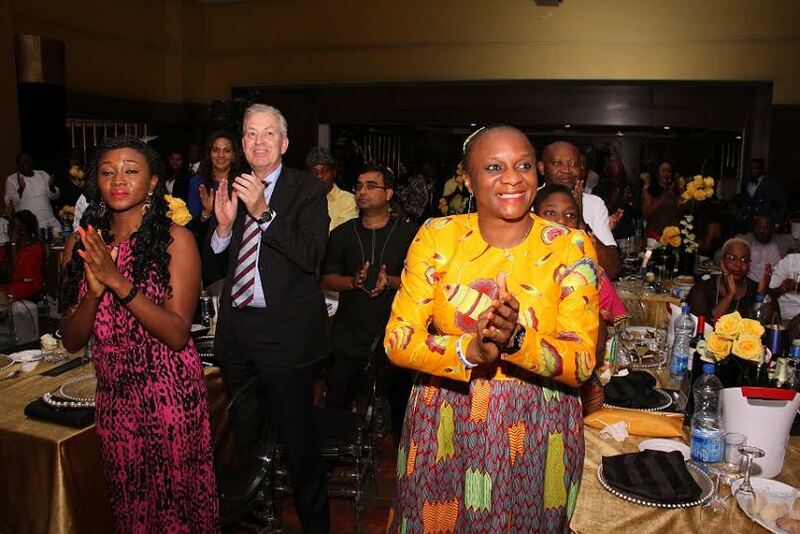 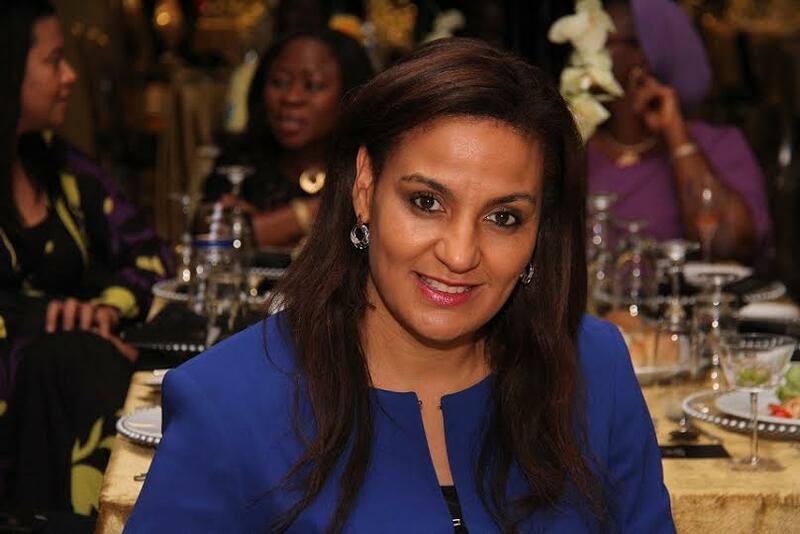 Guests present at the event included Senator TokunboAfikuyomi, Deputy Comptroller of Customsand his wife, Emmanuel and ChinyeluChukwuemeka, former Super Eagles skipperhis wife, Austin and NkechiOkocha ,Prince Gabriel Ijaduwa, LusandaJiya and Thobi Duma of South African Airways, Funmi Doherty, Prince Gabby Yadua, Mr & Ambassador MrsUbong Kings, among others. 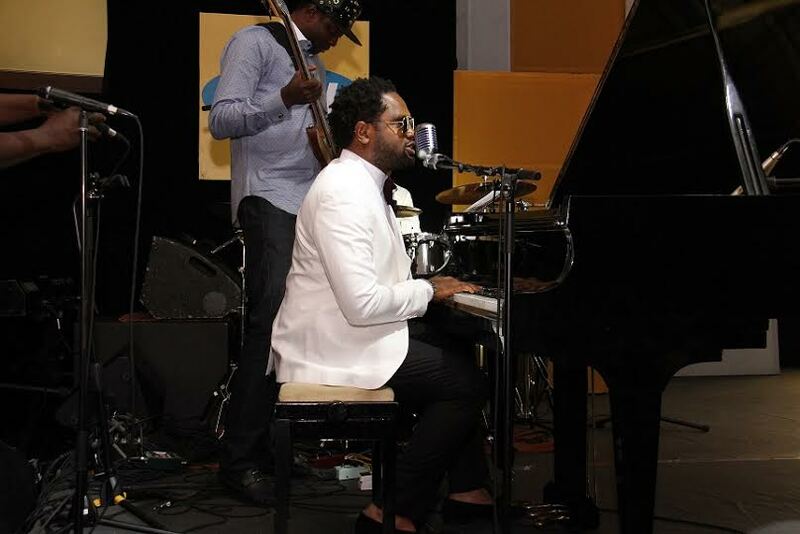 R&B sensation, Banky W was the host of the evening while some of Nigeria’s finest artistes including ace musician and producer, CobhamsAsuquo, TimiDakolo and Mochedda gave scintillating musical performances to the delight of the guests. 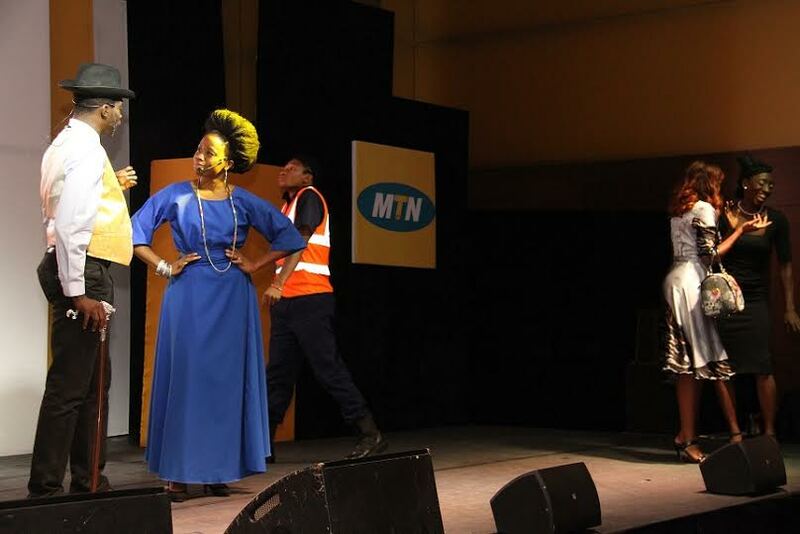 There was also time for former MTN Project Fame hotshot, Immaculate to display her vocal brilliance to the audience. 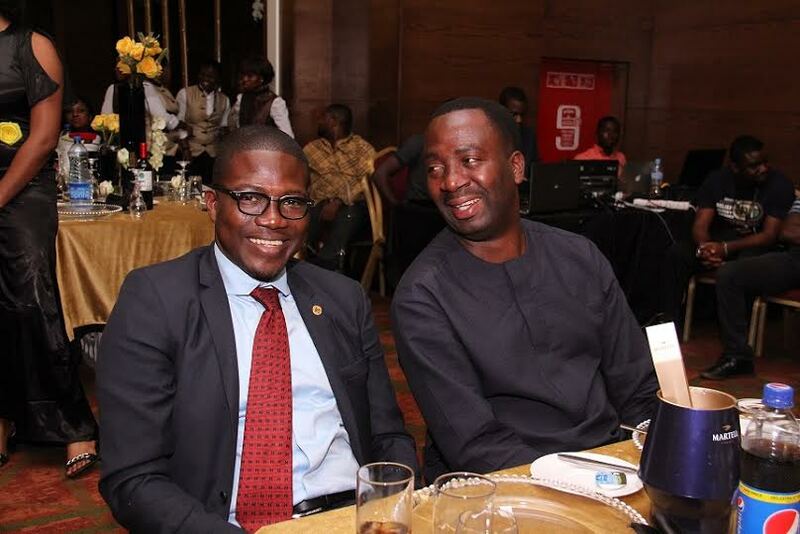 Speaking at the event, Director,MTN Nigeria,Mr. 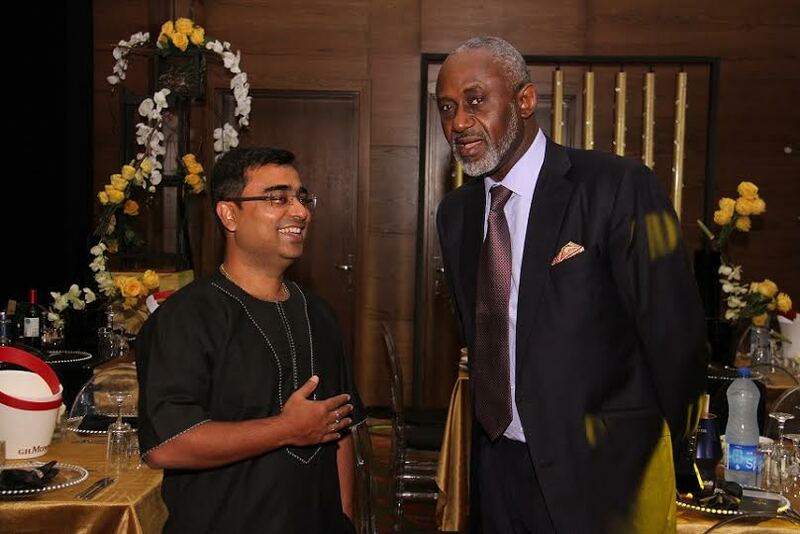 Gbenga Oyebode(MFR), in his remarks stated that the event was organized to appreciate customers for their patronage and partnership through the years.